This season we have 9 dance companies out on tour for Spring 2018. Read on to find out more about the shows and where they are touring to. Join award winning Protein for a highly entertaining evening with friends and family. Transforming your local hall into a restaurant, you are invited to bring a dish and sit at decorated tables to watch, savour and digest a performance of dance, theatre and song that unfolds around you. Scheme Date Venue Ticket Info etc. 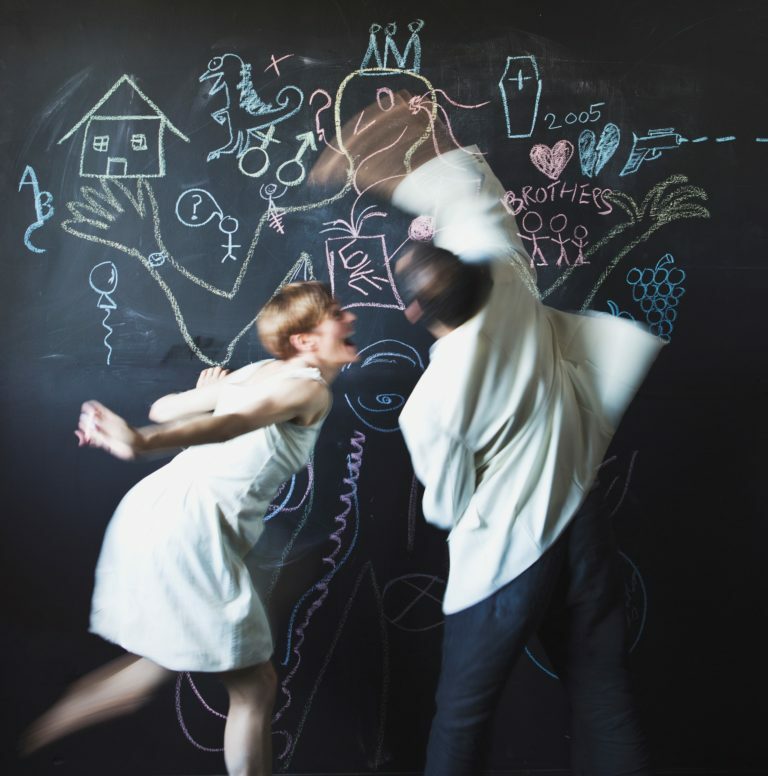 Chalk About by Curious Seed is a playful, funny and sometimes moving look at how we see ourselves and others featuring dance, drawing, chat and one brilliant scene containing every-thing you could wish for. Point of Echoes by bgroup is the first new work commissioned by the Rural Touring Dance Initiative, especially for the rural touring circuit. Set on an unnamed lighthouse, at an unknown time, somewhere on the coast of England, Point of Echoes is created by renowned UK choreographer Ben Wright and musician and writer Stuart Warwic. 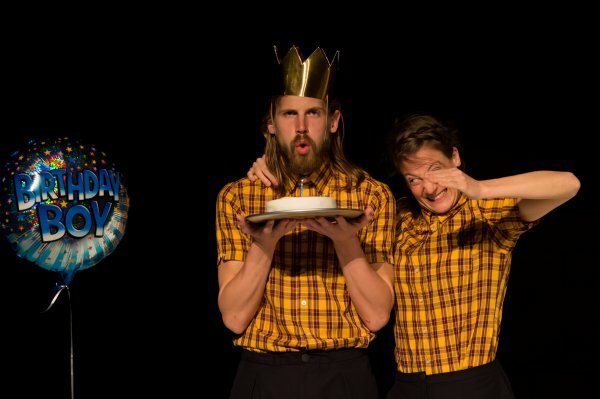 Brighton-based dance theatre duo The Hiccup Project bring its multi-award winning May-We-Go-Round to Cornwall, an honest, funny and provocative ride on the merry-go-round of romance, taking audiences along for the bittersweet ride. Just Us Dance Theatre’s It’s Between Us is a mixed bill of dance and music from award-winning dance maker Joseph Toonga and British R&B singer-lyricist Orin Norbert, which sees dancers share experiences of friendship, love and belonging accompanied by live singing. 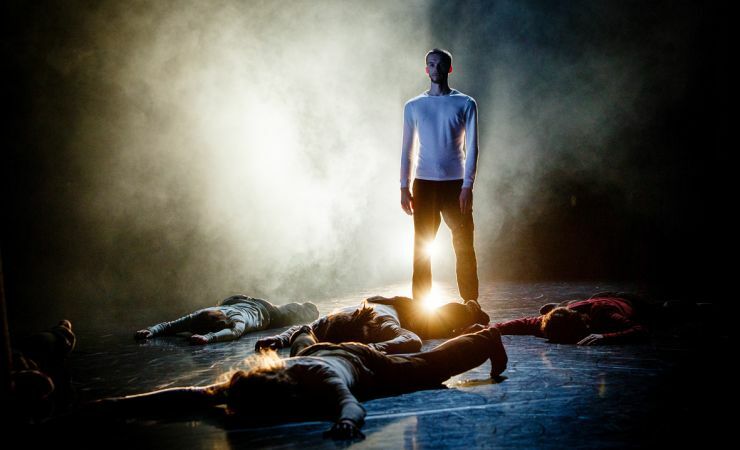 Drawing on Terry Pratchett’s novel “The Last Hero”, James Wilton Dance’s Last Man Standing is a dance work driven by energy and athleticism, deriving its choreography from martial arts, break dancing and capoeira. With a soundtrack of heavy rock, ambient music and textured soundscapes, Last Man Standing is poised to leave Dorset and Wiltshire audiences breathless. Choreographed by Keira Martin and directed by Charlotte Vincent, Here Comes Trouble draws on social and cultural influences from Yorkshire, Ireland and Jamaica, rhythmically weaving together traditional music, authentic song and moving, gutsy Irish and Contemporary dance. Heading to the East Ridings of Yorkshire, Lancashire and Cornwall, Martin will share hard hitting and heart-warming chapters of her life, revealing her heritage, her strength and her vulnerability. The Little Love Cabaret by Spilt Milk Dance is a scrapbook of real-life love stories from contributors aged 2 – 92 across the country. Ultimate heart throbs, full-on odd obsessions, and wildly mixed up emotions combine in a heart-warming, fun-filled, and at times completely absurd cabaret reminding us of the lengths we will go to for the things we love. 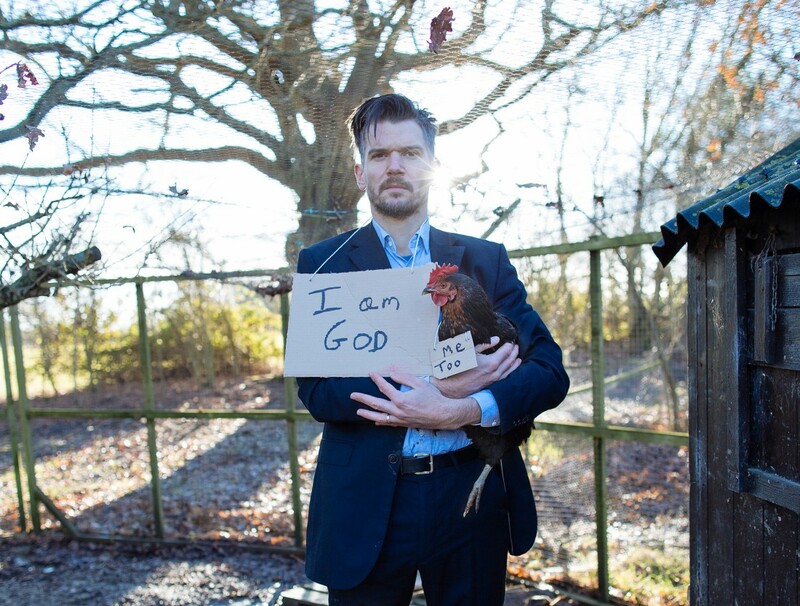 Paradise Lost by Lost Dog - A one man staging of Milton’s epic Paradise Lost and not like whatever came into your head when you read the first bit of that sentence. Combining theatre, comedy and movement this is a journey through the story of the creation of everything condensed into 75 minutes. Plan B for Utopia from Joan Cleville Dance is a playful dance theatre work exploring the notion of utopia and the role that imagination and creativity can play as a driving force for change in our personal and collective lives.